Next week I’m planning to get out of town for a few days and attend the Hells Canyon Motorcycle Rally (HCMR) in historic Baker City, OR. I’m not sure about that “get out of the rain” statement though. 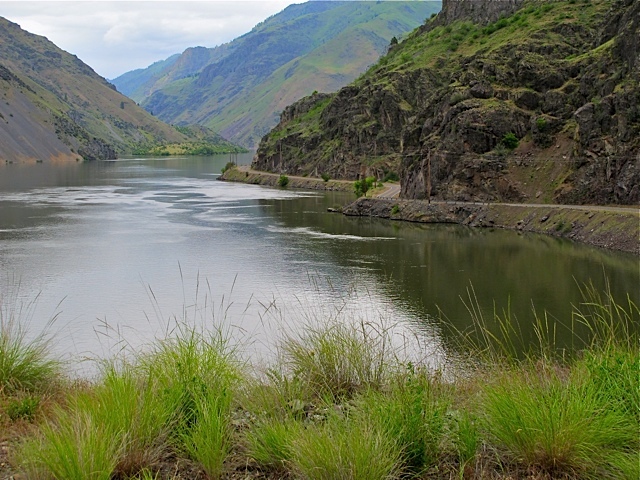 In May we’ve received 2.5 inches of rain, witnessed the Columbia River hit flood stage and most distressing is that 23 of the last 31 days were below normal average temperatures. Somewhere in the 20 degree cooler range. It’s made Portland colder than Fairbanks Alaska. Yes, I said Alaska! That one to the north. Sad but true. Of course we’ve had nothing like the tornado’s that the poor folks in Missouri have had to endure. Along with several buddies, I plan to take the northwest weather in stride and join hundreds of other riders at the annual rally in Eastern Oregon. Along the way we’ll transition from blogger, salesman, Dentist or other career-minded individuals, into an increasingly tight group of riders hurtling down – hopefully – sun-drenched desert roads. My buddies come from all walks of life. We all share a common bond of depressed housing prices, kids, ex-wives, friendship and a passion for motorcycles, in particular, Harley Davidson. Some in the posse fall into that middle-aged guy demographic that the motor company likes to reference. We’ll hit the road where the weather can be frigid or burning, the wind sideways or in your face; it is a constant and exhausting companion, but rally’s like this have the power to replenish you. HCMR is open to all riders. Despite the differences between riders–weekend warriors and the motorcycle clubs, BMW off-roaders and the youth group on sport bikes – the common experience of riding a motorcycle carries an irrepressible sense of kinship. To experience HCMR is a paradox of discomfort and adrenalin rush, desolation and breathtaking scenery mixed in with the freedom of the road. I’ve blogged about HCMR previously in 2009 HERE and 2010 HERE. 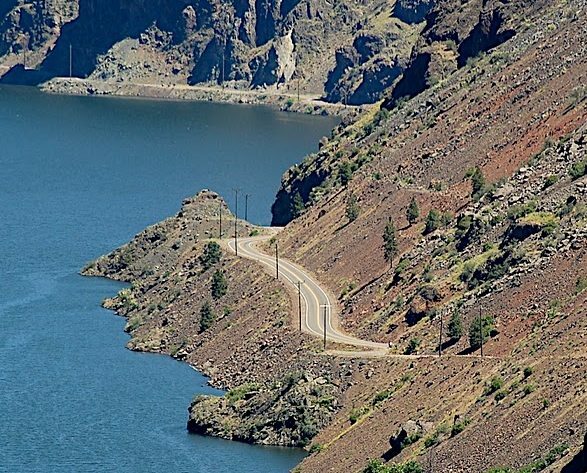 The payoff is huge, especially amid the stunning visual of canyons and jagged mountains that make up the landscape of eastern Oregon. 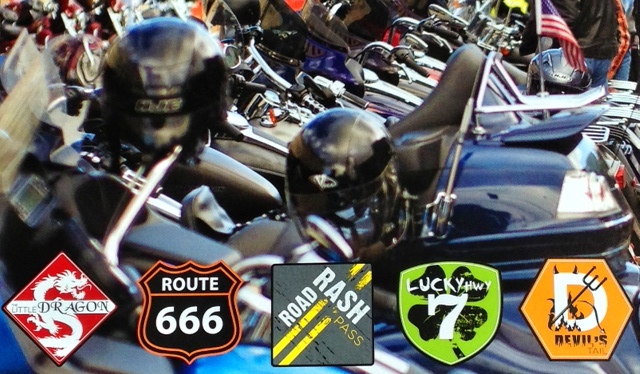 Add some of the best motorcycling roads and refreshments at the Geiser Grand Hotel and you’ve got a winner –duh! 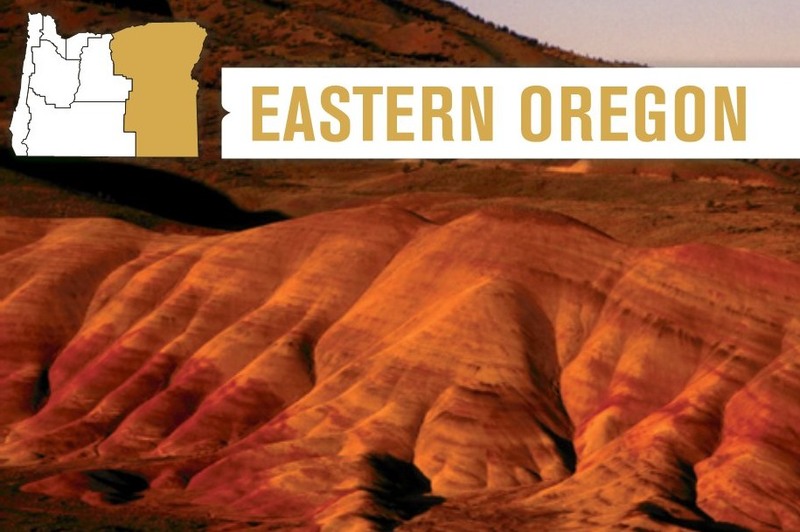 Photo courtesy of visit Oregon web site.